Shikoku Karst is counted as one of the 3 largest karsts in Japan. 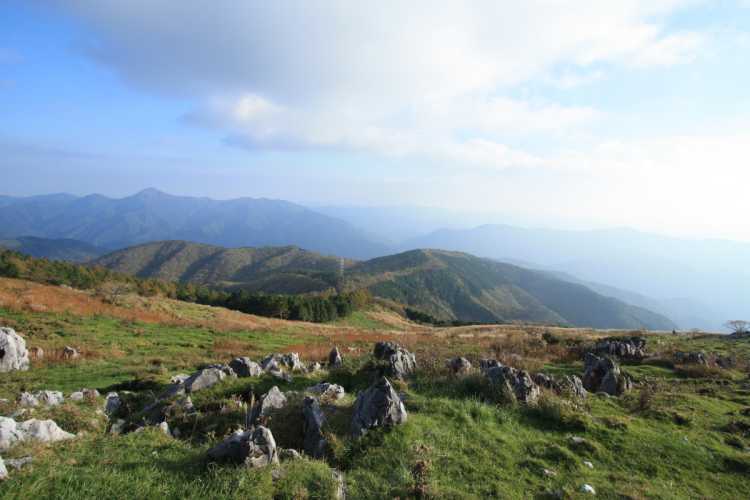 It's located at the border of Ehime and Kochi, and you can look out to the mountains so far for it's as high as 1400 meters. Feel so refreshed!